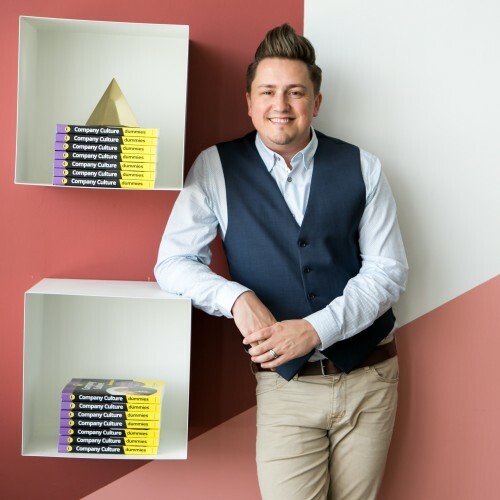 Mike Ganino is a culture + storytelling expert who helps leaders, teams, and organizations communicate, connect, and engage. He is the author of Company Culture for Dummies and has been named a top 30 Culture Speaker by Global Guru. Culture Kitchen takes a deep dive into the power of company culture and the impact it makes on business outcomes. By looking at how leaders drive culture, culture drives people, and people drive business, the audience begins to understand the powerful connection between organizational culture and bottom-line results.